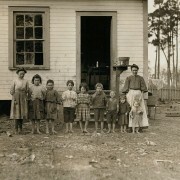 Welcome to the Lewis Hine Project ™, an amazing journey through 100 years of American history. 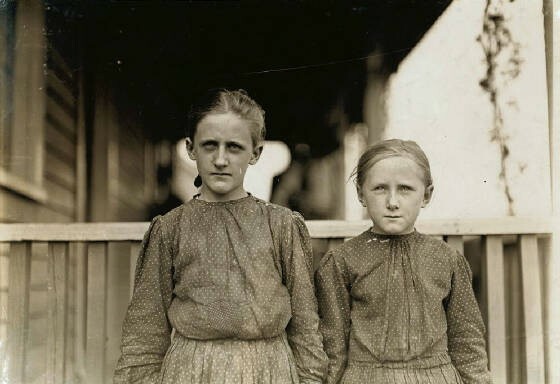 From 1908 until 1924, Lewis Hine took over 5,000 photographs of American child laborers. 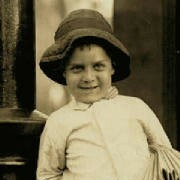 His compelling pictures helped to persuade legislators and the general public to support laws prohibiting child labor. All the photos, with Mr. Hine’s captions, are posted on the Library of Congress website. 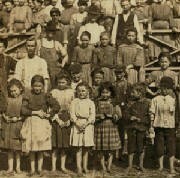 Since 2005, I have been identifying the children, tracking down and interviewing living descendants, and writing stories about how the lives of these children turned out. You can see all those stories on this website. 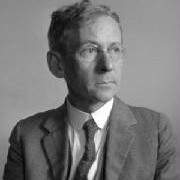 If this is your first visit, please see About Lewis Hine Project first (just click photo at left). Each photo below is a link. 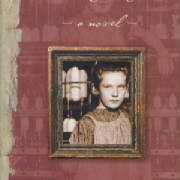 Click Child Labor Stories for an index of all the stories I have posted so far; Addie Card: The Search for an Anemic Little Spinner for the story that inspired this project; Counting on Grace for information about the book inspired by Addie; Library of Congress to see all of Hine’s child labor photos; and Mystery Photos to see some of the unnamed children I am trying to identify. 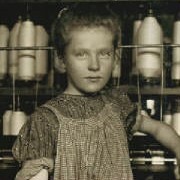 Click Lonnie Cole, the story, and the song inspired by the boy to see and hear about the little boy called “Our Baby Doffer”; Catherine Young & Family, Tifton, Georgia to see their remarkable story; Children That Mattered: An essay about the Lewis Hine Project; Exhibits & Presentations to learn about exhibits of my work, and my upcoming presentations; and Lewis Hine, to see a brief biography of the great photographer. 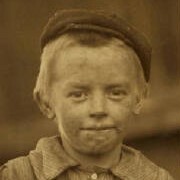 *In 2015, the Library of Congress, in Washington, DC, added all of my stories from the Lewis Hine Project to their collection of Hine’s child labor photographs and related material. All of the stories were printed from my website. The Library will continue to add new stories as they become available. 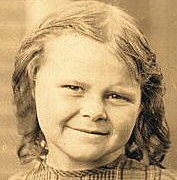 I wish to thank the LOC Prints and Photographs Division for honoring these beautiful children, and their families. 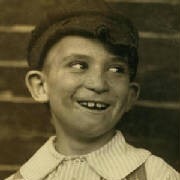 I have made dozens of presentations about my Lewis Hine Project to schools, colleges, libraries, museums, and other audiences. 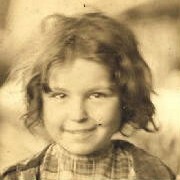 I show many of the Hine photos, tell the stories of the children in them, show some of the family photos that the descendants have provided to me, and talk about the search process. If you are interested in hearing and seeing my work in person, I am available. I live in Florence, Massachusetts, which is a village in Northampton. Please email me at the address below.